This unique golden powder blend combines all the natural benefits of turmeric, coconut oil, ground black pepper and resveratrol, in a convenient and easy to use powdered supplement form. Turmericle, now again with Resveratrol! 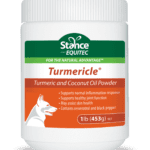 Turmericle is a unique golden powder blend combining all the natural benefits of turmeric, coconut oil, ground black pepper and resveratrol in a convenient and easy to use powdered supplement form. Known as the vibrant golden ingredient used liberally in Indian curries, turmeric has a long history of use in both Indian and Chinese traditional medicine. The inherent therapeutic properties are attributed to the vivid yellow-orange pigments (curcuminoids) that are present in turmeric. They are believed to have powerful antioxidant properties (significantly more so than vitamin E or C) and may increase the body’s ability to neutralize free radicals before they damage healthy cells and cell membranes. In combination with its perceived anti-inflammatory effects, turmeric has also been associated with the prevention or alleviation of an impressive array of conditions, which may include many cancers, arthritis, diabetes, gastrointestinal disorders, cardiovascular disease, liver ailments and Alzheimer’s. Turmeric may also be useful in reducing inflammation particularly for animals with arthritis and itchy skin. Turmericle contains a mixture of Curcumoids. 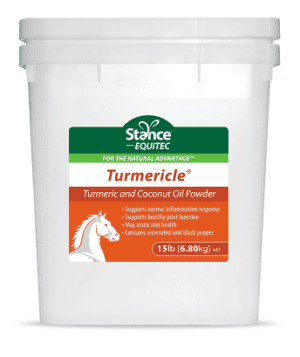 Stance Equine’s unique powdered coconut oil supplement for companion animals delivers the benefits of this wonderful tropical oil and may also help to increase the absorption of turmeric powder by the digestive system. The benefits of Coconut oil include its high levels of medium chain triglycerides (MCT) which provide the body with a readily available non glucose energy source and Lauric Acid, which converts to monolaurin and may provide anti-bacterial, anti-microbial and anti-fungal properties. 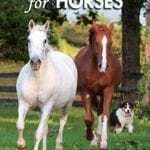 The benefits of supplementing animals with coconut oil may include improved digestive health, enhanced coat and skin condition. the health promoting component of red wine. The inclusion of Resveratrol may help to boost the antioxidant properties and therefore may amplify the benefits of combining turmeric, coconut oil and ground black pepper. The inclusion of ground black pepper (GBP) to this mix increases the bio-availability and absorption rate of Turmeric and Resveratrol. Turmericle should be introduced gradually into diet over a two week period. 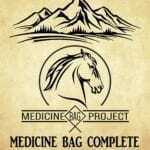 My mare has severe osteoarthritis in one front leg, it is actually bowed. Had been on bute and previcox for a long time. Because of the severity she started standing awkward. Vet recommended putting her down. Started her on Turmericle a few months ago, she is off all meds and is happy! Eats good, etc. I don’t ride her anymore, but still get to love on her. Turmericle saved her life. Thank you for that wonderful note Sandy. I am so happy to hear your mare has a new lease on life. May I use your testimonial on our Facebook site? Would you have a picture of her? That would be wonderful. You can just send it to claudia@stanceglobal.com. I am looking forward to hearing from you. 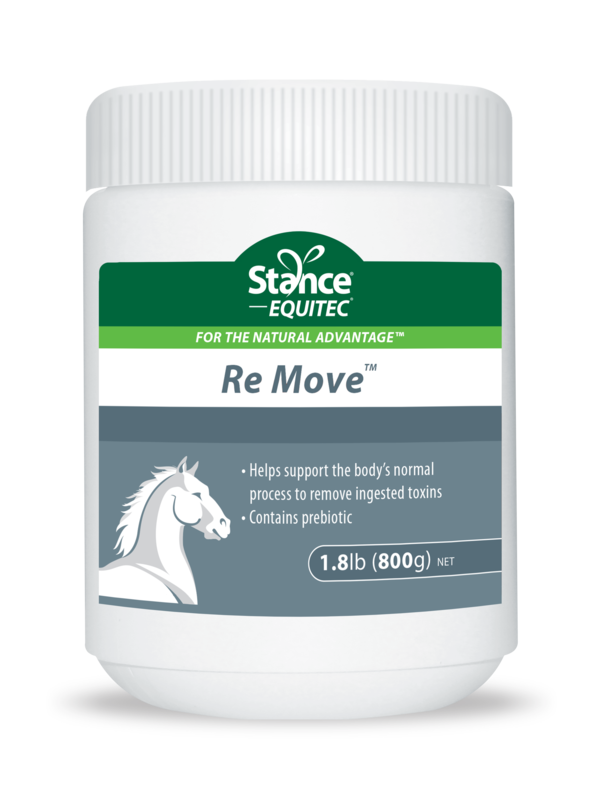 This product has done wonders for my 2 horses! 1 with arthritis, and 1 with ringbone. Both off butte and previcox. Highly recommend! Thank you for your kind words Sandy! Keep in touch! Enter your email below and receive regular updates on our products, discounts and more.